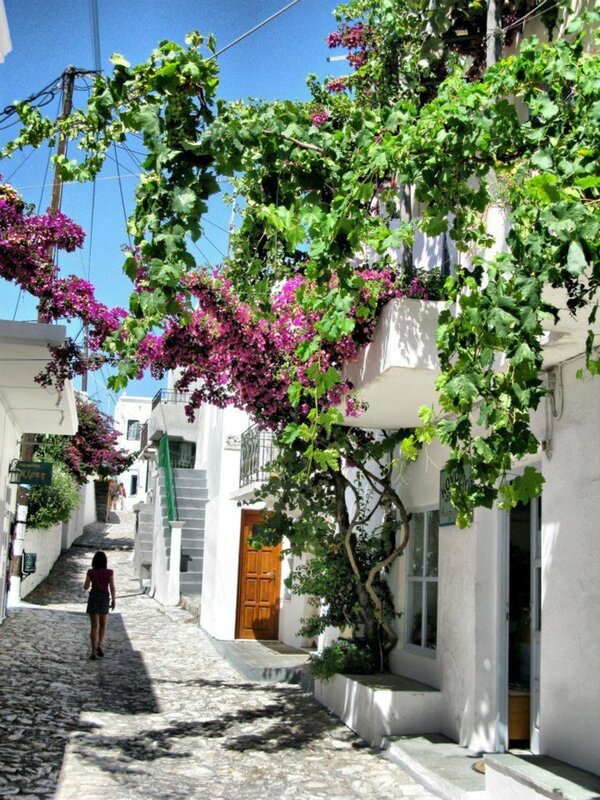 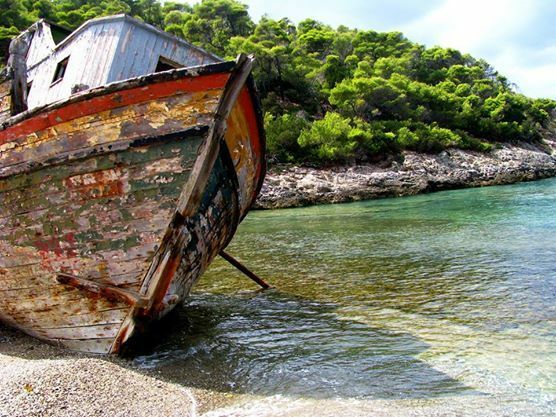 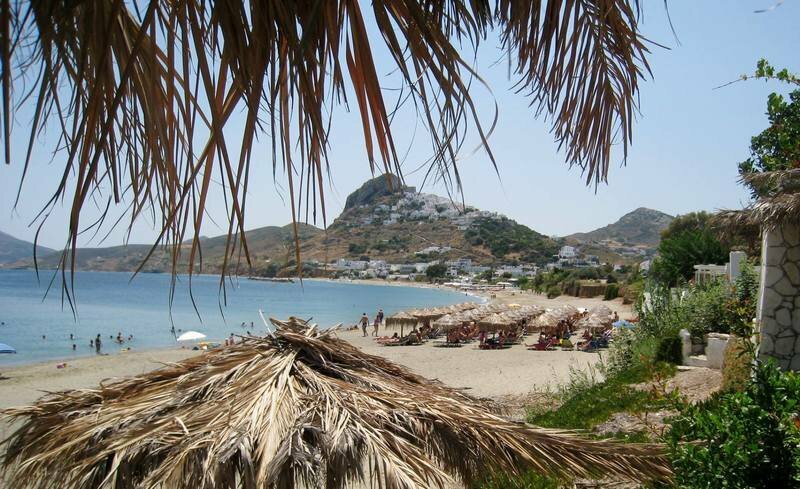 The island of Skyros is a picturesque and untouched little paradise in close proximity to Athens, Greece. 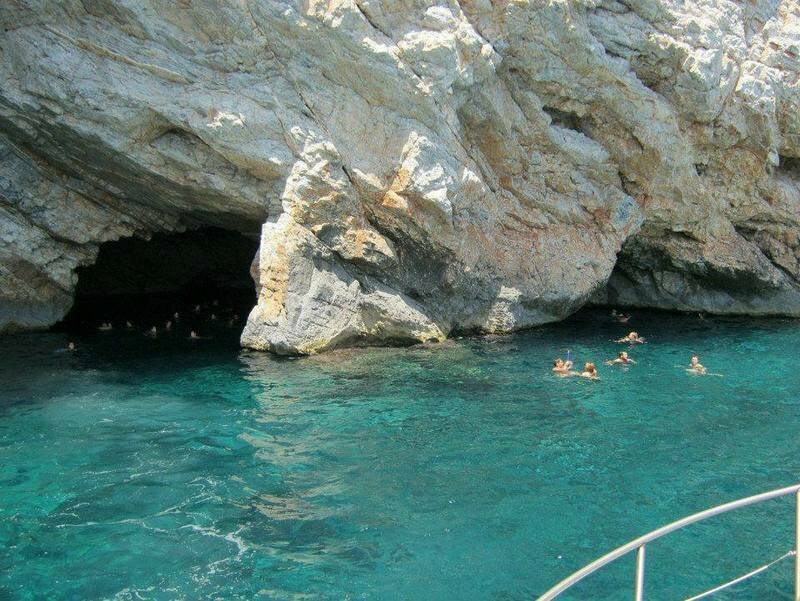 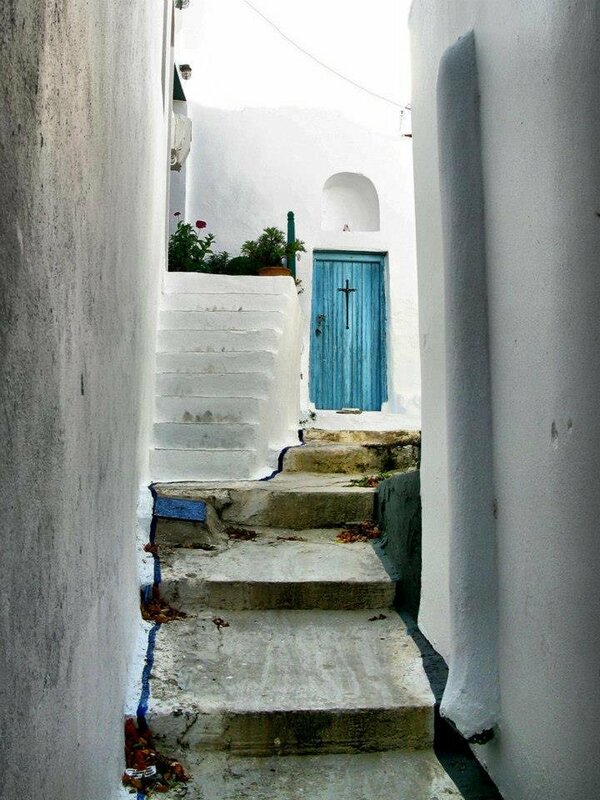 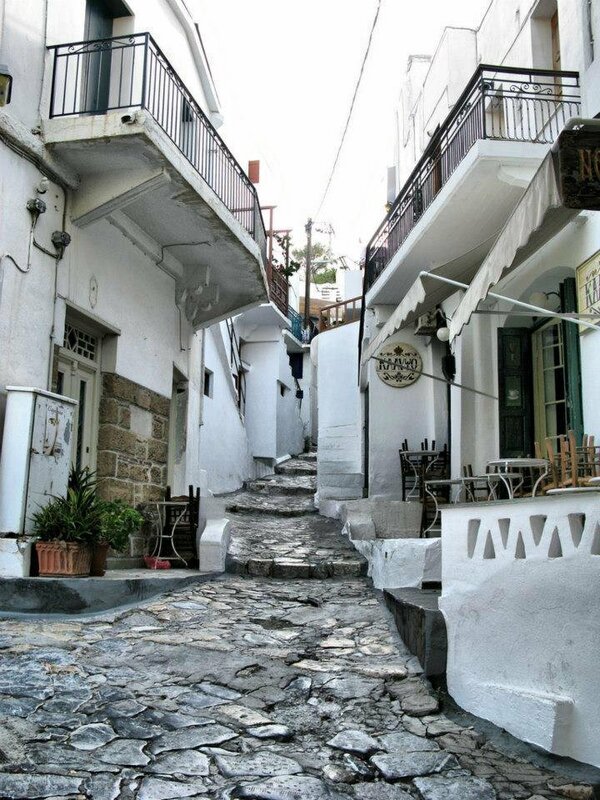 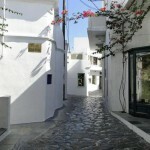 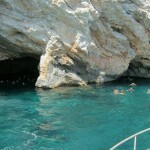 You can spend days exploring its unique architecture and uncover the renowned Skyros beaches. 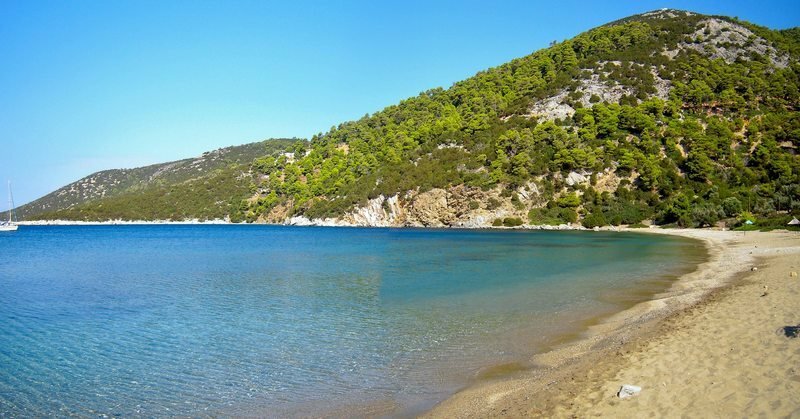 Every corner you turn will offer its own reward in the form of amazing imagery and every walk you take will take you to one of the most beautiful natural settings in the country. 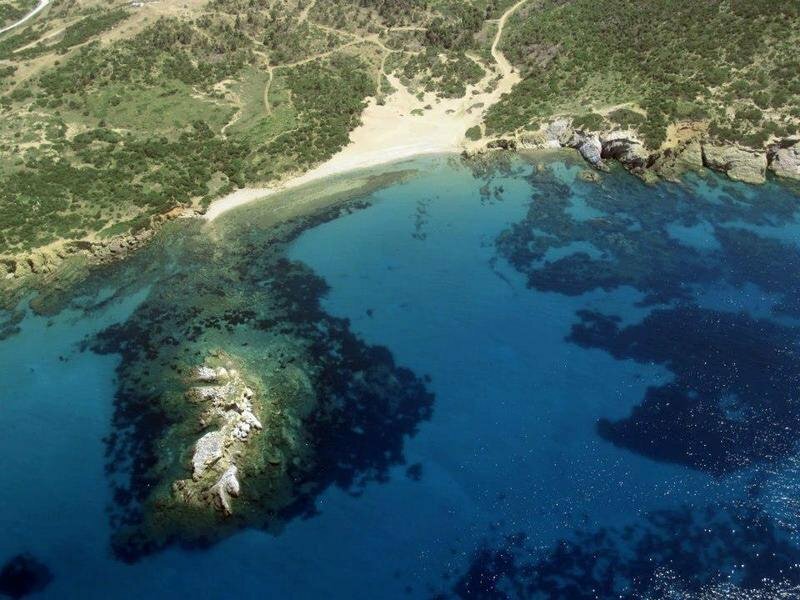 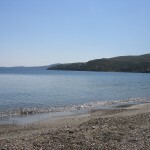 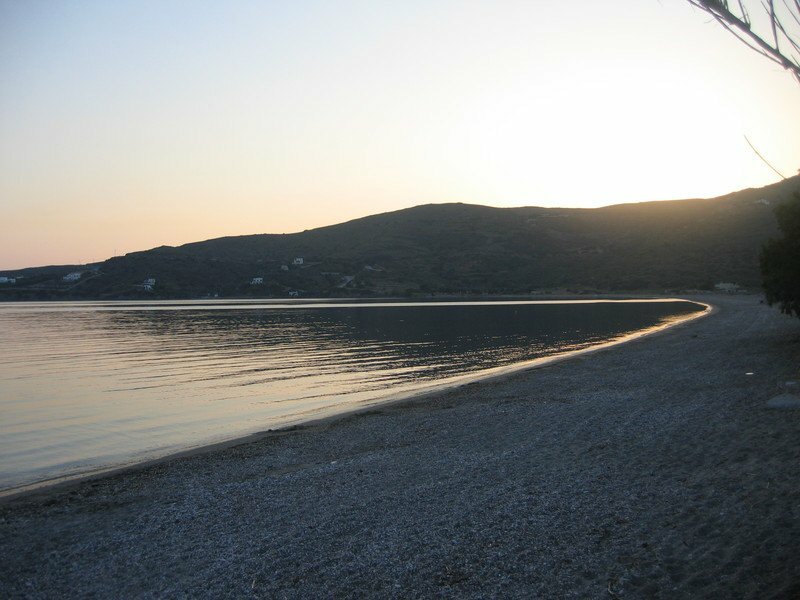 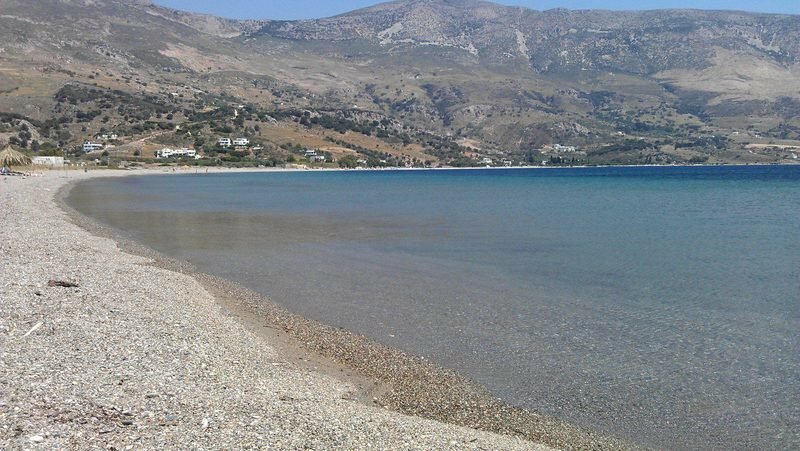 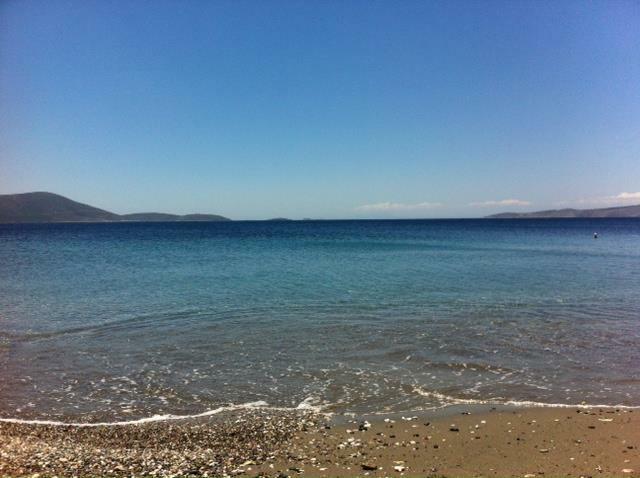 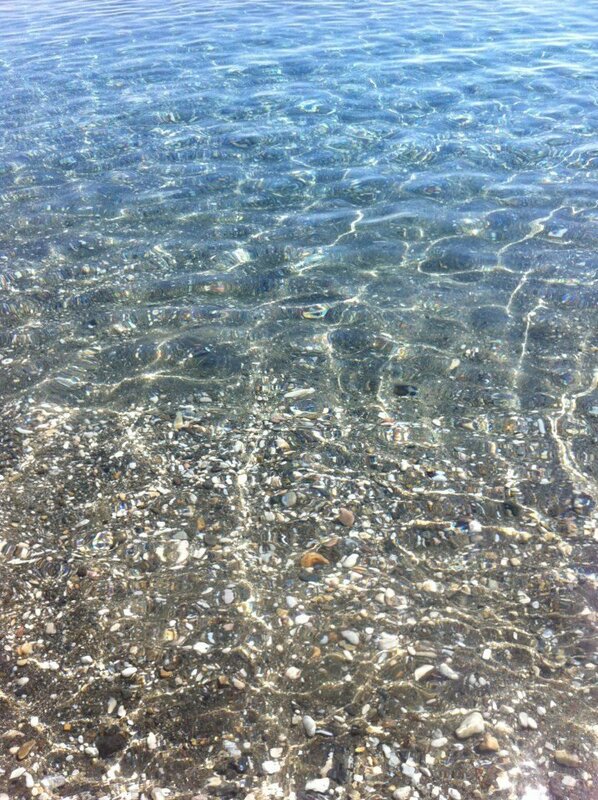 The Skyros beach nearest to the Thalassia Studios is name Kalamitsa and it’s unique in its clarity and colour. 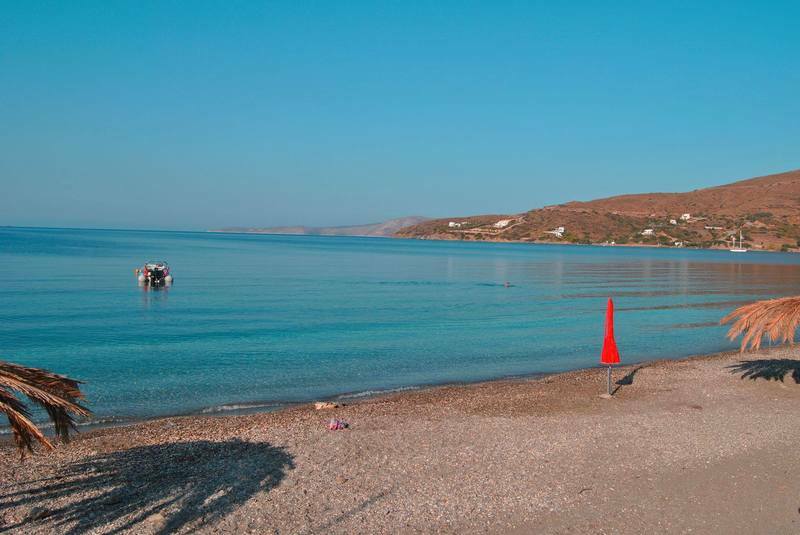 We’d encourage you to come slightly off-season so that you can enjoy its calmness and relax on its sand – an experience you’ll find unforgettable. 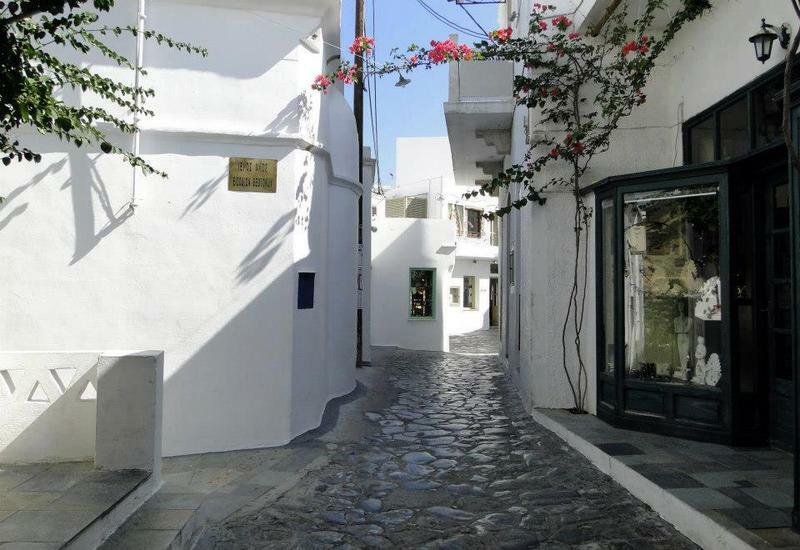 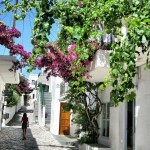 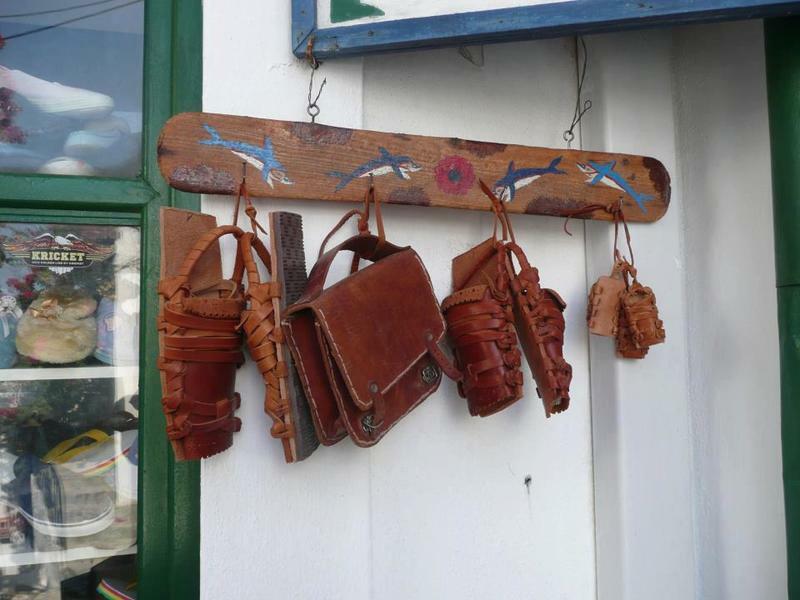 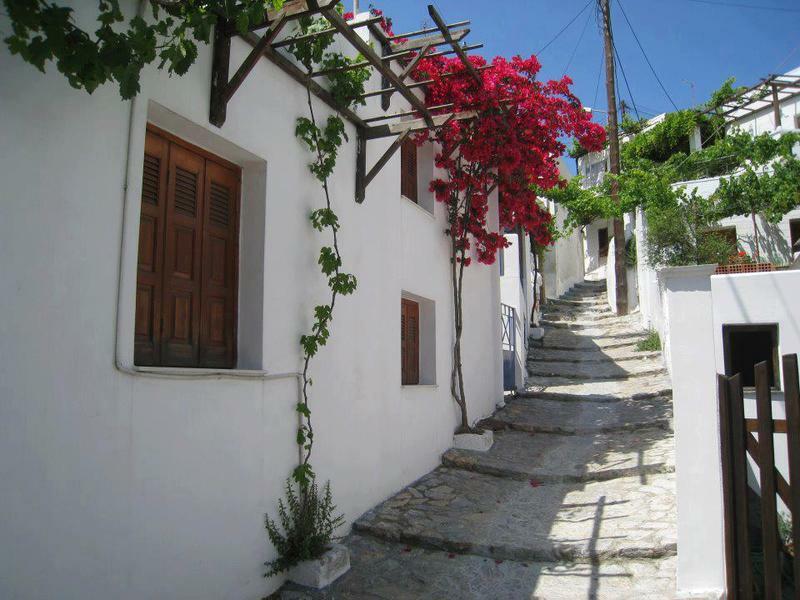 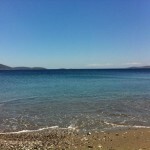 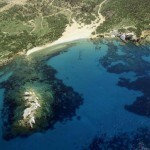 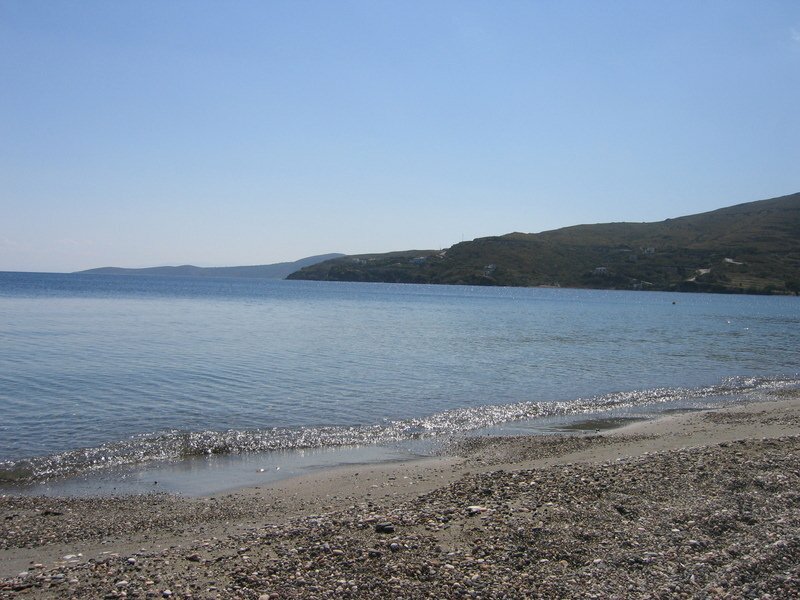 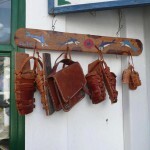 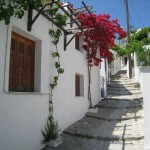 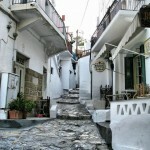 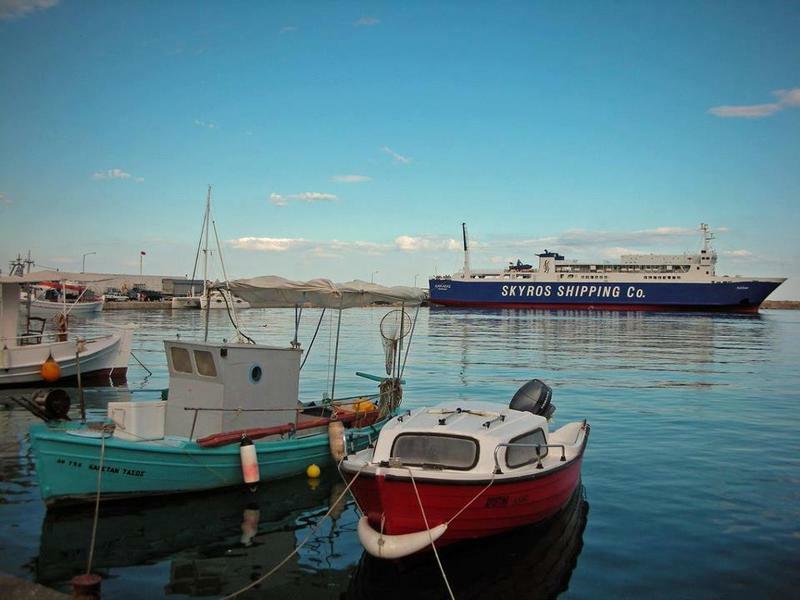 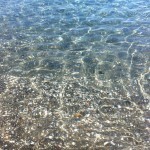 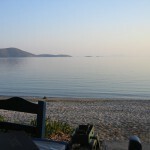 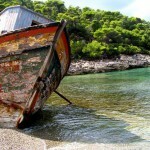 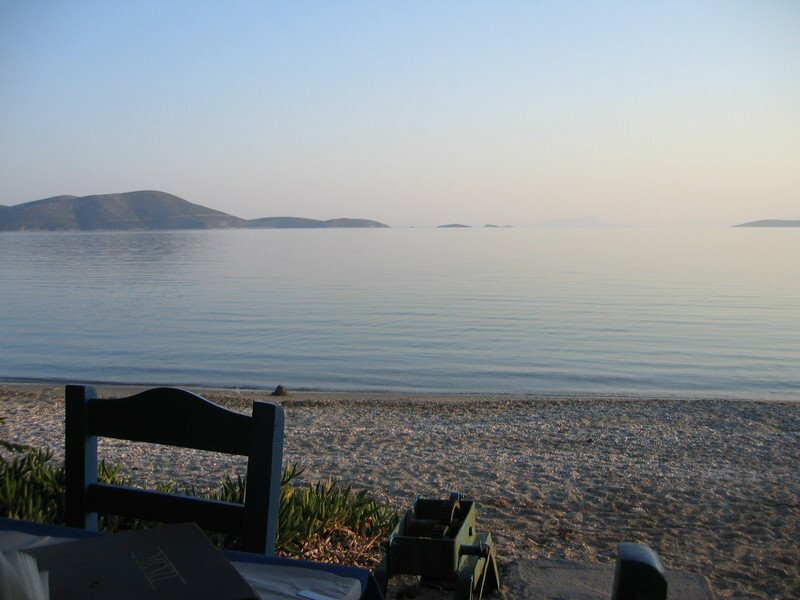 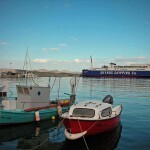 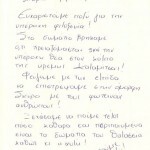 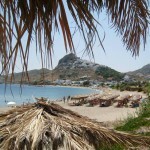 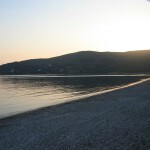 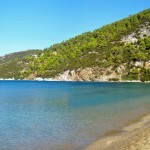 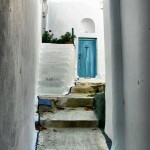 Skyros is not just about the island itself and the beaches. 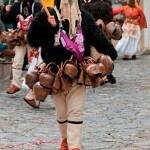 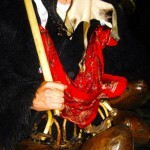 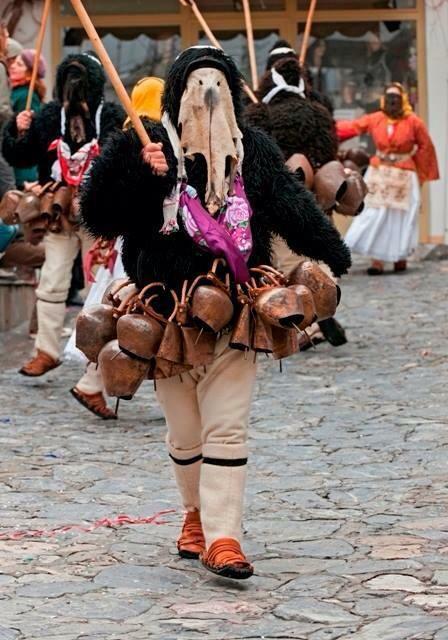 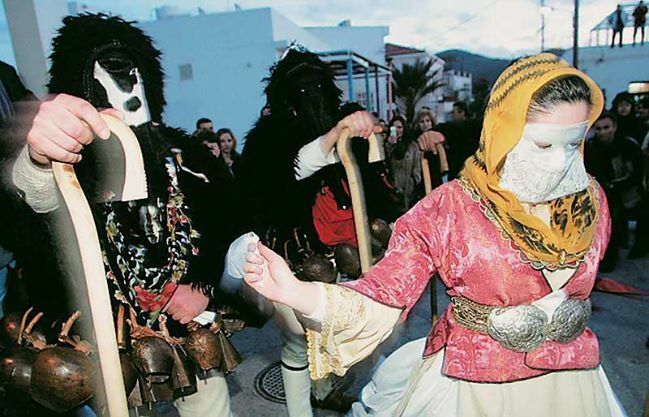 Rich in mythology and tradition it has many ancient customs which have evolved and still survive to this day. 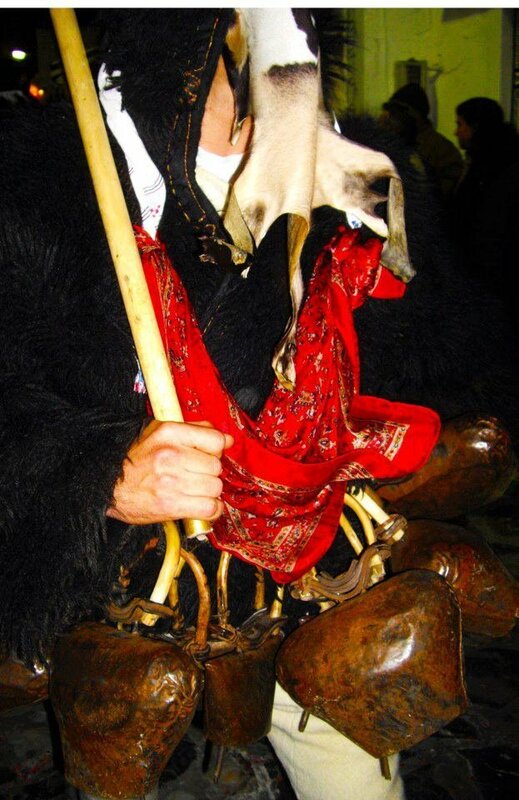 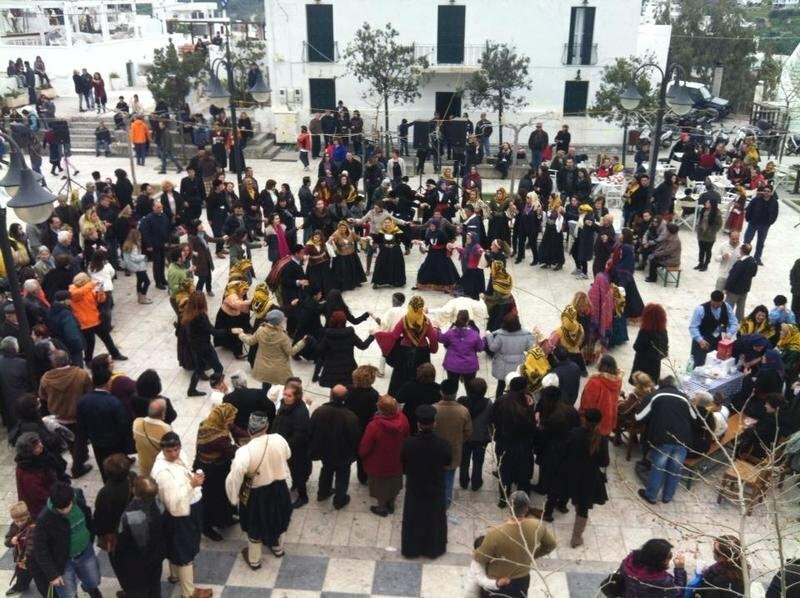 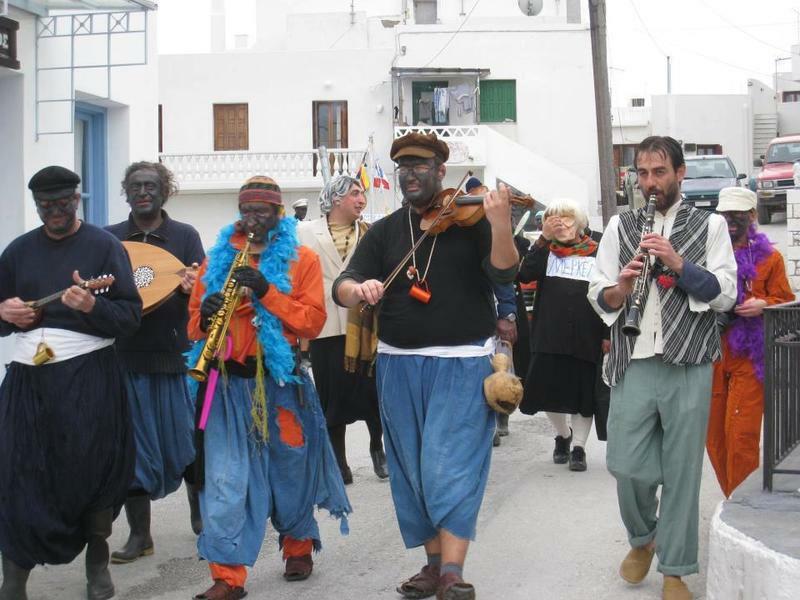 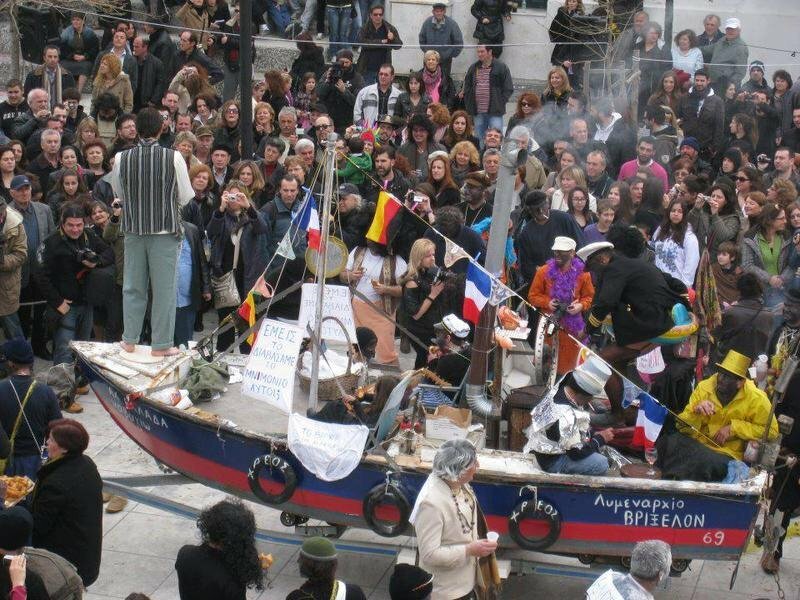 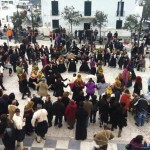 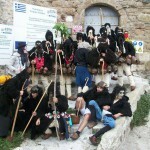 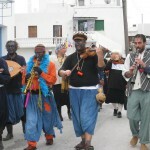 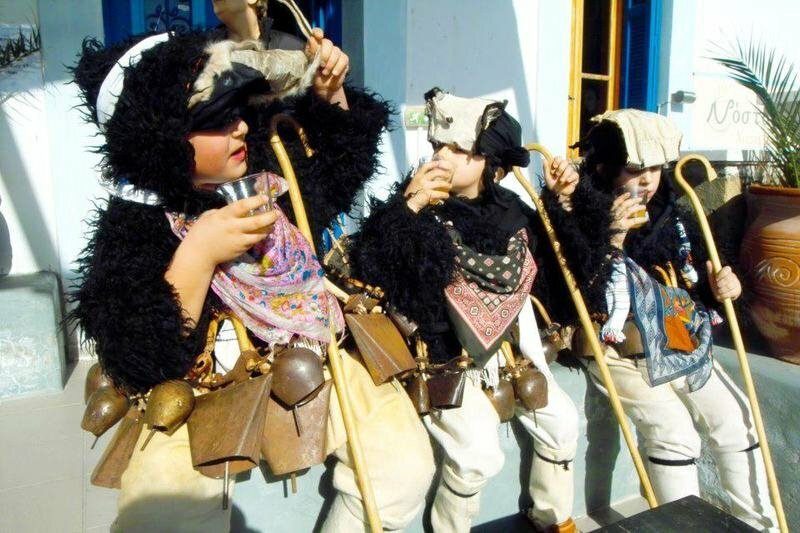 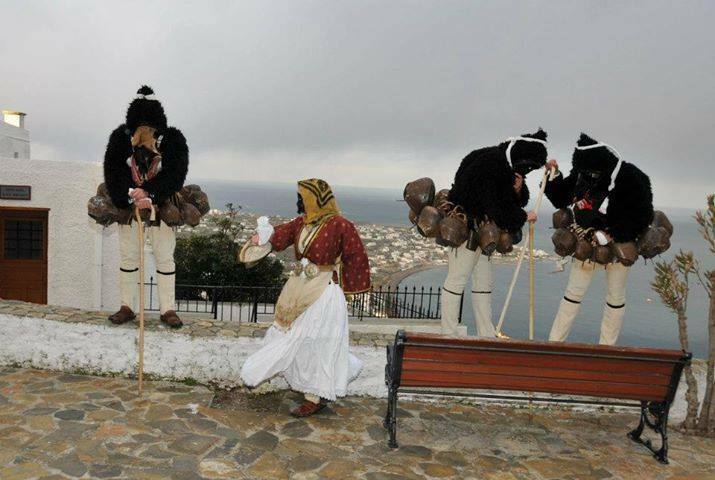 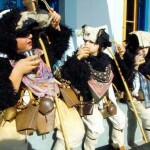 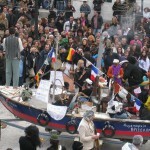 The most popular among them is the Skyros carnival where the entire island popular dress up in traditional costumes, dance, sing and generally have a good time. 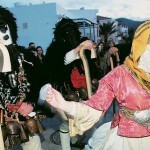 If you’re coming, it’s definitely worth planning your trip around this event!